Composer Brooks Frederickson writes patient music that is grounded in long lines of slowly evolving textures with understated rhythmic drive. Brooks has worked with leading new music ensembles Sō Percussion, the International Contemporary Ensemble (ICE), JACK Quartet, Bearthoven, Ensemble mise-en, Longleash and with performers such as Vicky Chow, Ashley Bathgate, and Nathan Schram. His music has been present as part of the Bang On A Can Marathon (2014), nief-norf Marathon (2017), and the Contagious Sounds and Columbus // New York Exchange series. Interested in the interaction of movement and sound, he has also collaborated with the Spark Movement Collective, choreographer Annette Herwander, and multi-media artist Julie Rooney. The 2017-2018 season has already seen the premiere of Museum of Patterns, a consortium commission for Solo Drumset led by Jason Treuting of So Percussion. 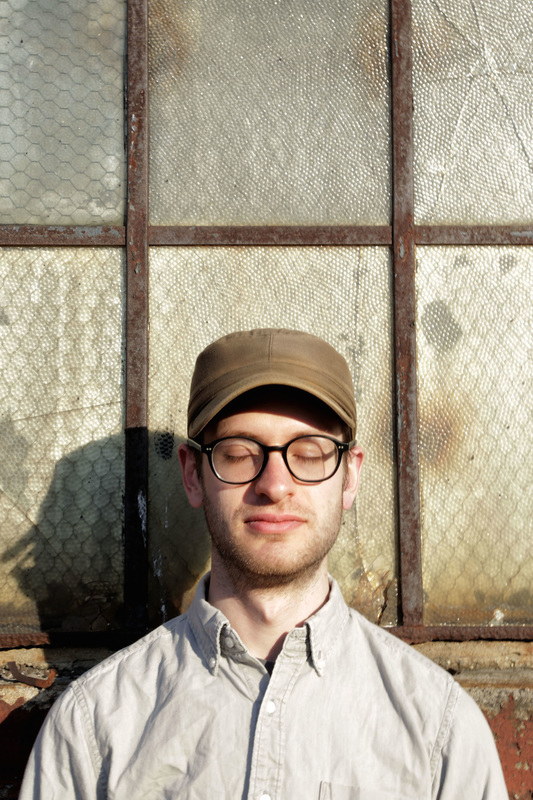 Recent recording projects include his first full length album "Small Works" released through New Amsterdam Records' Windmill Series, his "steroidally hard-driving, rock-influenced" (NY Times) piece Undertoad on Bearthoven’s Cantaloupe Records release “Trios”, as well as his first solo album Small Works. Brooks' music can also be heard on Consortium5's recording "Tangled Pipes" out on the UK Nonclassical record label, and on A/B Duo’s “Variety Show”. As an advocate for education and community, Brooks has taught students at every level from K-12 in private, group, and classroom settings. In addition, he has facilitated the Composer-Performer Speed Dating session at every New Music Gathering. Brooks has had the opportunity to work with many excellent teachers and composers including: Michael Gordon, Julia Wolfe, John Supko, Justin Dello Joio, Michael Schelle, Frank Felice, James Aikman, and Alison Kay. Brooks holds degrees in composition from Butler University (BM), and NYU Steinhardt (MM). Brooks is currently a candidate for a Ph. D. in Music Composition at Duke University.